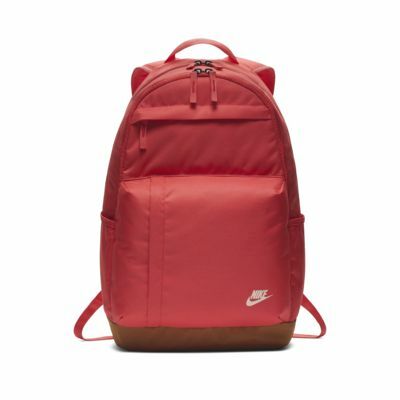 The Nike Backpack features padded, adjustable shoulder straps and multiple compartments for comfortable carrying and organised storage. Dimensions: 48cm H x 30cm W x 15cm D approx. 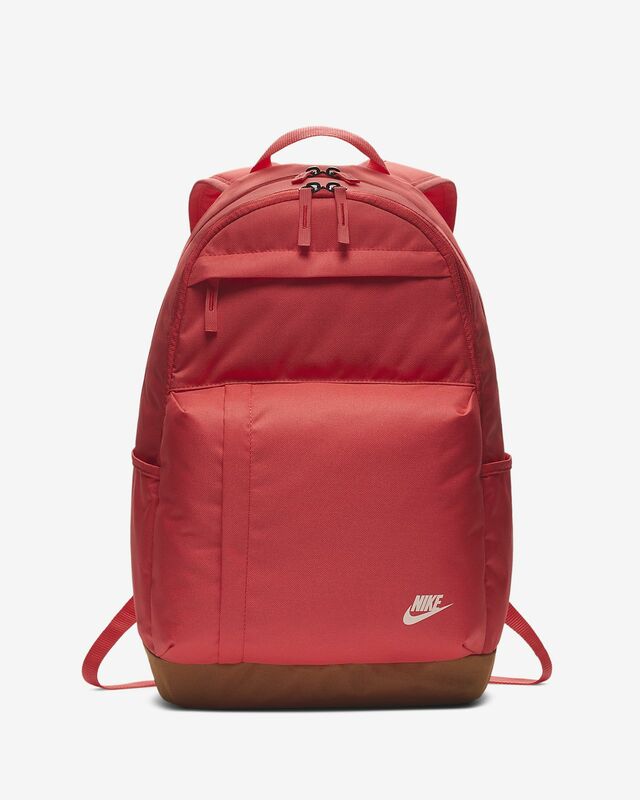 Quality was good but the colour shown on the website is misleading compared to the colour of the actual bag.